At Trunch Garage, we can do all manner of repairs. Keep safe - stopping is more important than starting! Brake Inspection, cleaning and adjustment. 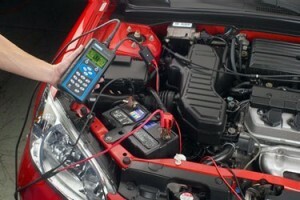 We offer a huge rangs of auto electrical servicing and repairs. 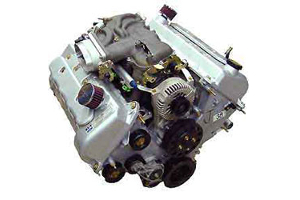 We repair pretty much anything on engines. Engine blocks, Big ends, Little ends. Timing chains & Cam sprockets. 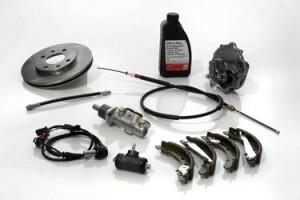 Carburettors & Fuel injection systems. Spark plugs & glow plugs, Exhaust manifolds. 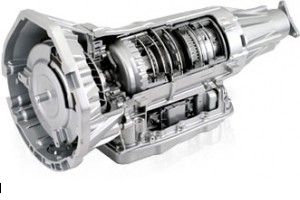 We can repair all aspects of your vehicles gearbox. we carry out all sorts of welding jobs in-house. When it comes to vehicles bodywork, we can help. With everything from a minor scratch to a full respray or accident damage. 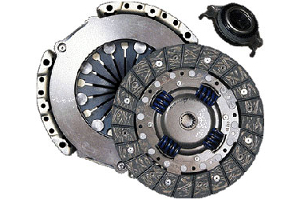 We carry out a range of clutch repairs. We always check the dual mass flywheel (if fitted) when replacing a clutch. 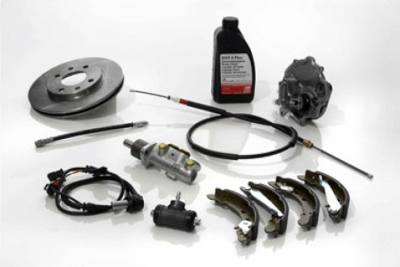 For most diesel cars a modification kit is available cheaper than a new dual mass flywheel. 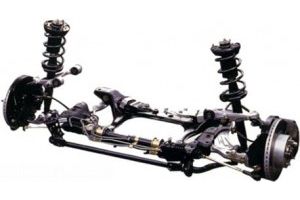 Suspension and steering are safety issues. Have them checked. Springs break - car sits lower. Shock absorbers getting worn - (more bouncy uneven ride, uneven tyre wear, poor handling) - Dangerous!! 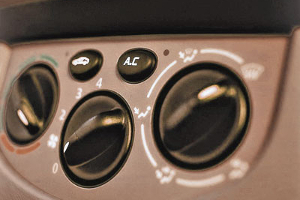 Full air conditioning repairs and servicing. We regularly carry out all manner of minor repair jobs including supplying and fitting. Wiper blades - Bulbs - Fuses - Hose clips - Fasteners. Copyright © 2018 Trunch Garage Limited. All Rights Reserved.